Business projects planning, exploring financial opportunities will help Liberal party (PL) members especially youth in Kigali city to be able to create their own jobs. The message was delivered during the training on Sunday March 25, 2018. Participants were trained on cooperative operation and learn from the best practices of cooperative practitioners. They also found opportunity to ask about the challenges still hampering access to finance while creating projects. 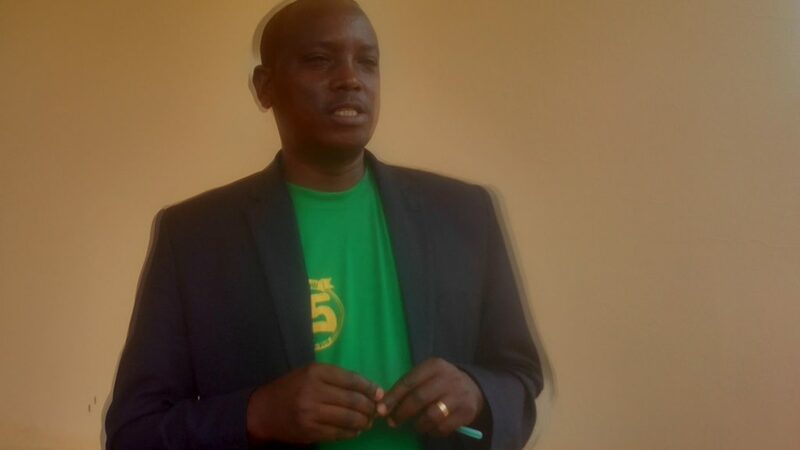 Sayinzoga Nkongoli, PL president in Kigali city said the training aims at helping members especially the youth to plan for the vision 2020 that targets the creation of at least 200,000 jobs off-agriculture to meet the goal. “That vision is not possible when people do not change the mindset, what we are doing is tom change mindset because it is the key drive for any change. The trainees here are the representatives of other members at sector level. 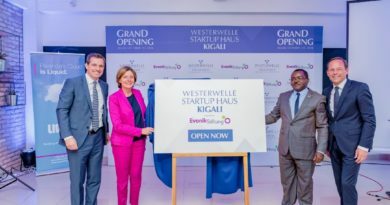 It is remarkable that majority of people in Kigali do not depend on agriculture, so, we need to open their eyes to look on further innovations to improve their living standards,” said Sayinzoga. 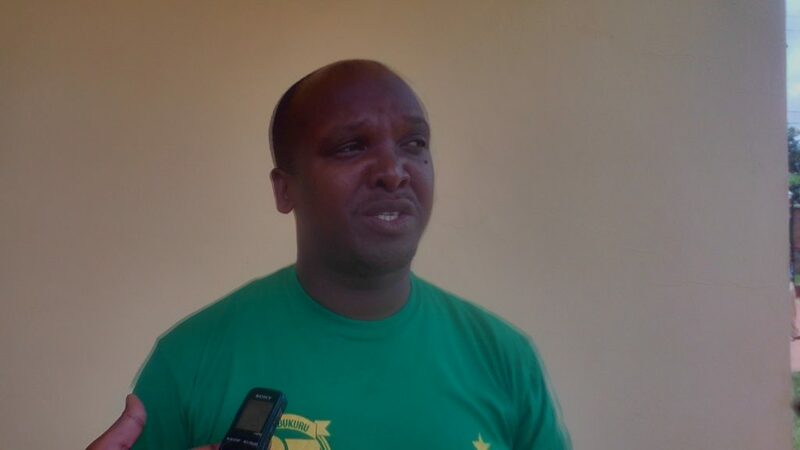 Sayinzoga Nkongori, PL President in Kigali City. 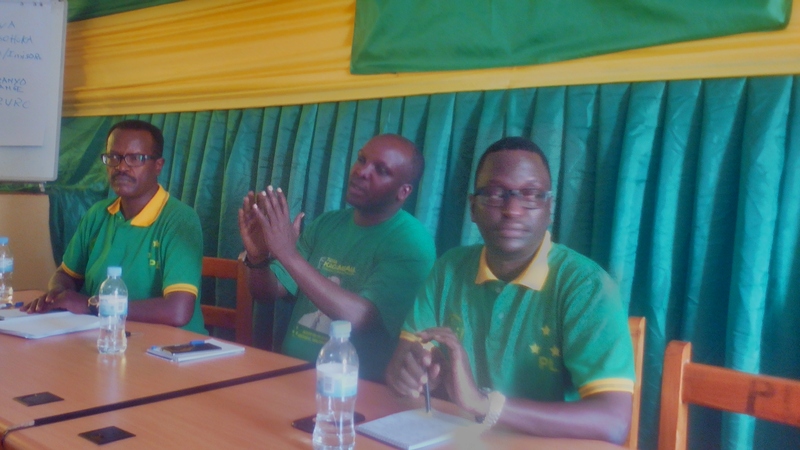 Sayinzoga said PL members are trained to join others and work the projects together. “We do not call only PL members to do projects alone, but we call them to create business and cooperative with general population. 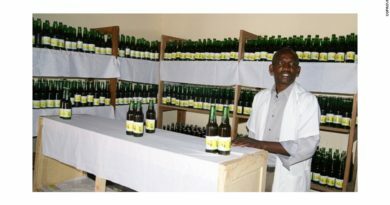 As of today the east African market is single, we can widen our mindset and think beyond how we can use this opportunity to do business even at continental level,” said Sayinzoga. “We want that you reject fear and start planning, it is more easy especially for young people, you can convince your neighbor, your colleague about your project so that you can work together,” he told the youth at the training session. Sayinzoga further advised them to use social media in promoting and looking for constructive information about projects rather than useless information. Levocatte Wibabara, one of the trained members from Nyarugenge district said the training is an opportunity for her to restart the pending project ideas she had had. 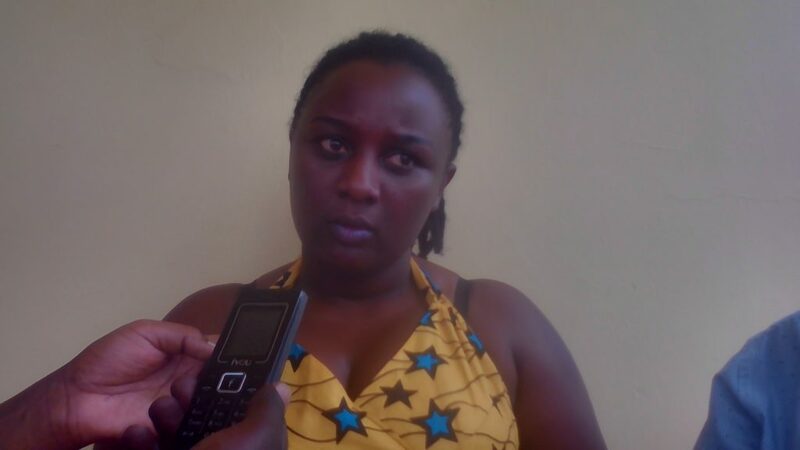 Levocathe Wibabara, one of the trained members from Nyarugenge district. “With this training, I will be able to restart my sleeping projects’ ideas that will help me to achieve the development goal of a decent life of myself and my family,” said Wibabara. “We encourage youth to avoid stigma and we share information on what can help have development. I am going to tell my colleague youth to bring their talents and see how we can make them operational and generate income,” said Wibabara. Anastase Rutagengwa, PL President in Kicukiro district noted that youth will manage to take risks on some important projects’ ideas since the training pointed on this initiative. “Today we believe our youth will reject fear and take risks, thinking on different projects and other important activities for them,” said Rutagengwa. Rutagengwa said although the training package will answer to some youth’s challenges to start projects although it is not enough long to give them further knowledge. Trainees were encouraged to start from a small thing as it will give out significant outcomes. Peter Mugema, a committee member (treasurer) of PL-Kigali city has a plan to join BDF as he knows the fund strives to help boost Rwandans’ projects’ start-ups. “I have not yet joined BDF but in a following week I plan to go and ask all information in regard with project funding initiative because myself has some projects’ ideas I want to start very soon,” said Mugema.